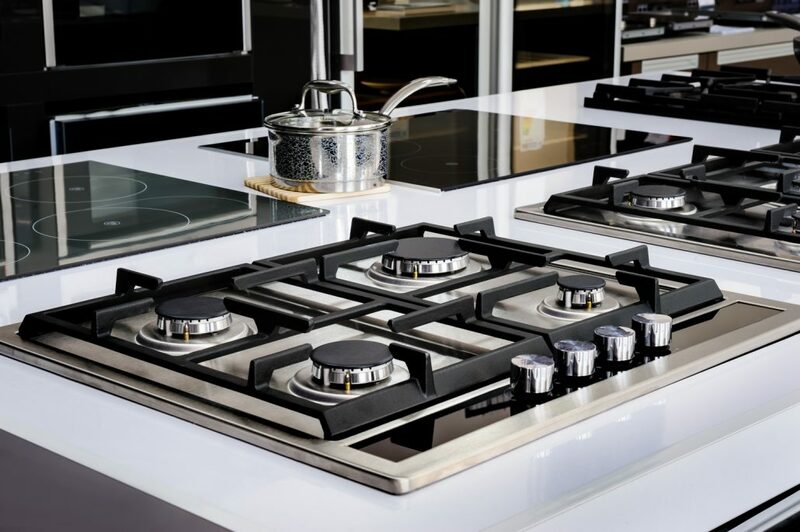 Stainless steel is at the heart of big and small home appliances. As today’s manufacturers offer consumers increasingly sophisticated and high-performance solutions. Acciai Speciali Terni – global leader in the manufacture of stainless steel – is at their side, to provide high quality materials that always strive for perfection. 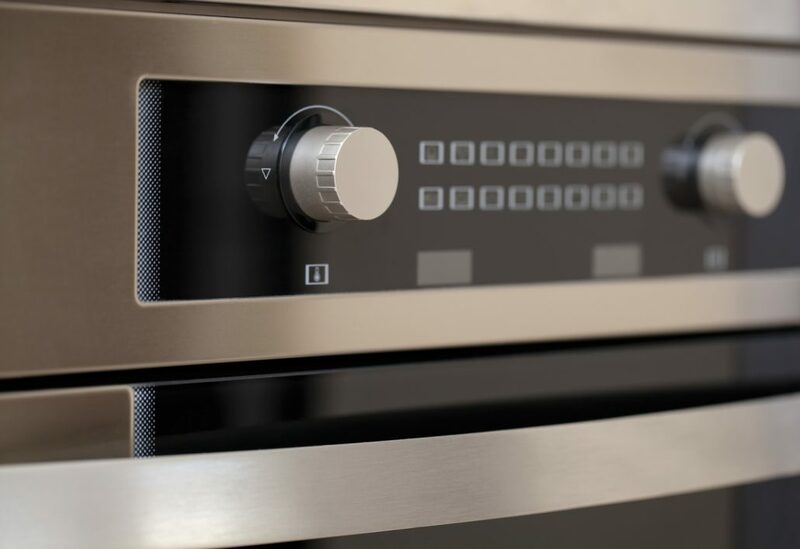 With its perfect mix of aesthetic, strength and ductility, stainless steel is an ideal inert material for refrigerators, ovens, dishwashers, washing machines, sinks and hobs. It is resistant to corrosion, thermal shocks and high temperatures (over 800 °C) and allows even for the hardest machining (deep drawing, forming, bending, extrusion). 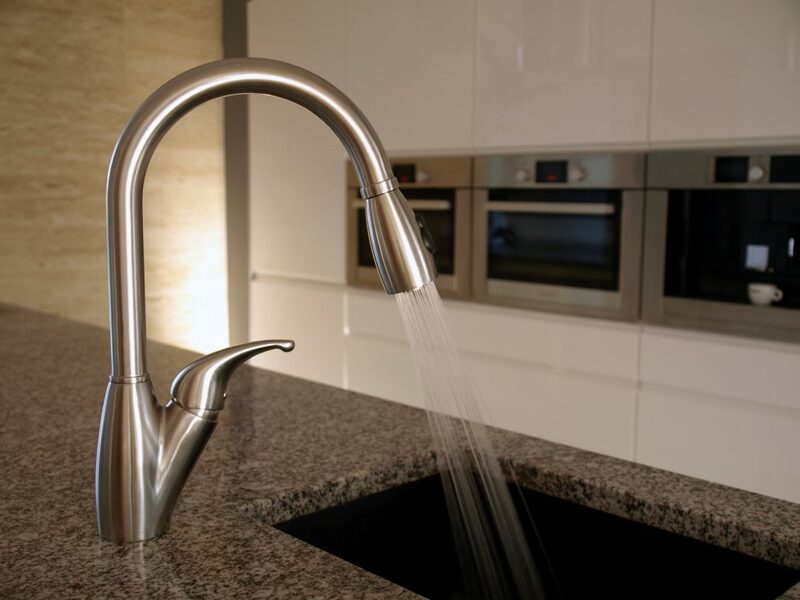 It has a great aesthetic appeal and can be supplied in a wide range of finishes. Last but not least, it is hygienic, easy to clean with common detergents and 100% recyclable. 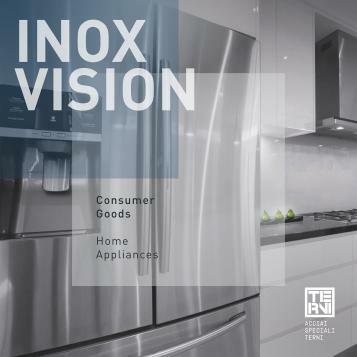 We offer the field of consumer goods traditional stainless steel grades – such as the ferritic 430 and the austenitic 304 and 304PS, mostly used for its formability in the manufacture of sinks – as well as the new superferritic 470LI and the new ferritic 441HP, 441PS stainless steel grades. As regards finishes, our portfolio includes the traditional 2B, BA and Scotch Brite and a wide range of patterned finishes such as “linen”, and micropatterned finishes such as “microcircle”. But the best-seller in the field is Silver Ice®, an innovative anti-fingerprint finish developed by Acciai Speciali Terni. Is one of AST’s crowning achievements. 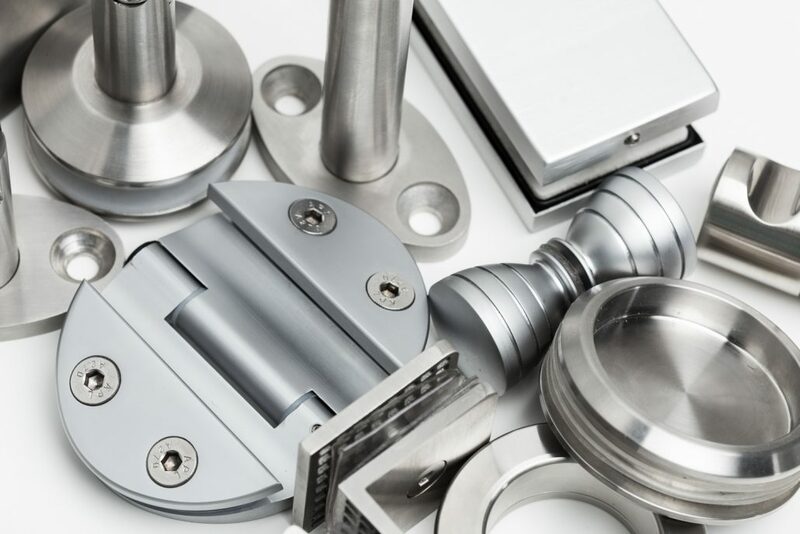 It is a product family of stainless steel with anti-fingerprint coatings designed to respond to the market need for beautiful, easy-to-clean steel that is resistant to scratches, abrasion, corrosion and chemicals. 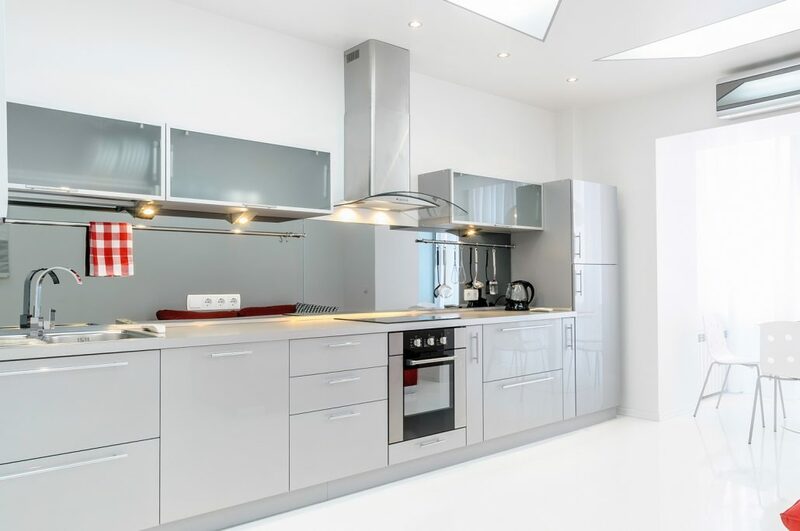 These features have made Silver Ice® an essential element in the design and production of home appliances, kitchens and openfloorplan living rooms, elevators and panels. 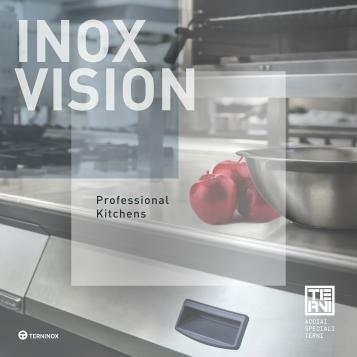 For those who work in the professional kitchens, there is complete attention towards quality: first choice ingredients and outstanding kitchen appliances. 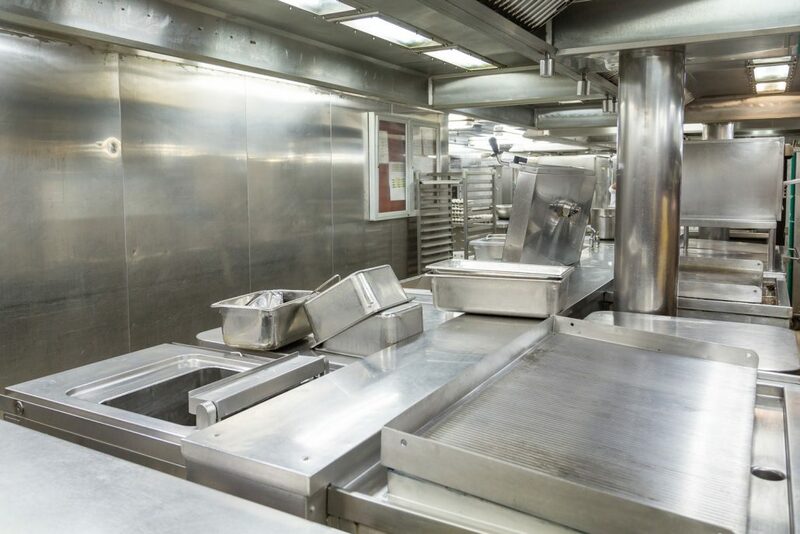 Our stainless steel satisfies the demand of constantly increasing quality standards and thanks to more and more refined products and finishes it is able to meet the needs of a continuous changing market. The operators who choose our stainless steels, can count on expertise and experience of great value within our manufacturing plants. Today, we are partners of many leading brands that have chosen our quality steel, along with the aesthetic value and excellent technical performances. Ask any chef: the best ingredients make the best recipes. 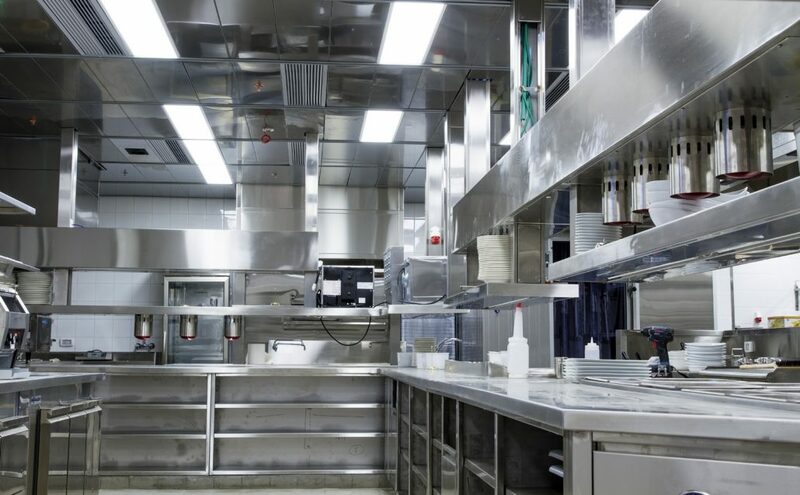 The same philosophy applies to work surfaces, hobs, cold rooms, refrigerators and cooker hoods in industrial kitchens. 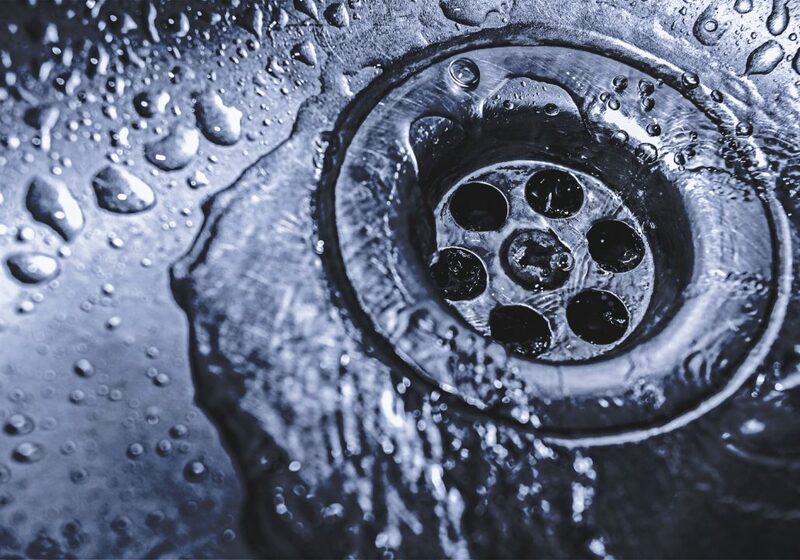 Stainless steel is the perfect material for these applications because it is inert and extremely resistant to corrosion, thermal shocks and high temperatures (over 800 °C), while still being hygienic, easy to clean with common detergents and 100% recyclable. It’s both strong and ductile, and so malleable it allows even for the hardest processing (deep drawing, forming, bending, extrusion). 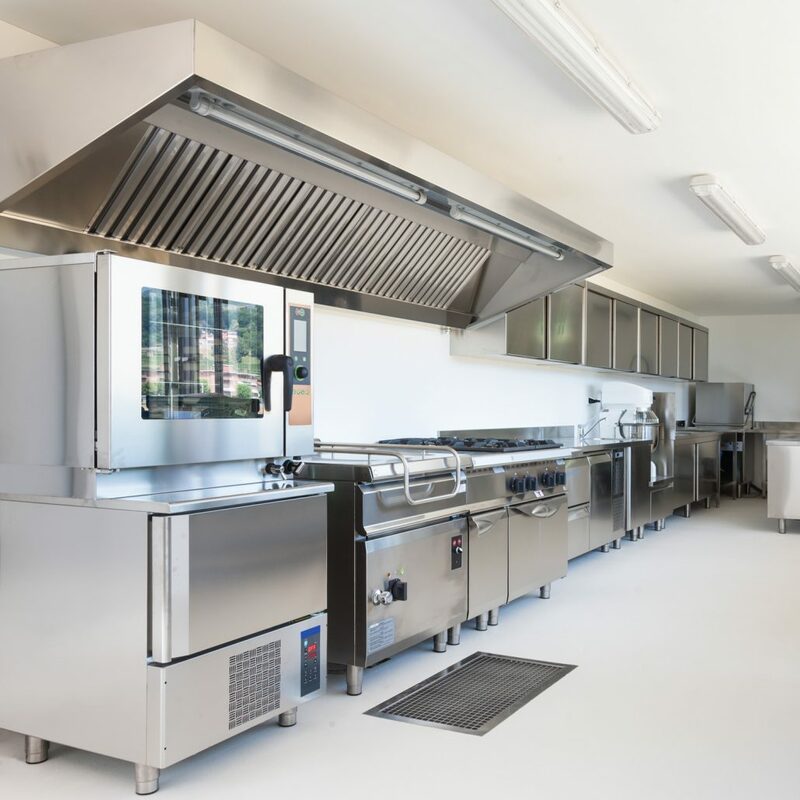 Depending on specific needs and requirements, a team of researchers, salespeople and specialized technical engineers is ready to offer the best grade of stainless steel (traditional grades 304, 304PS, 316, 430, 420 A and innovative alternatives 470LI, 441LI, 441PS) and the best finish (2B, BA, Scotch Brite, polished, patterned and micro-patterned), specifically for each specific component in a professional kitchen. The technical team guarantees customers always have a consultant to answer their questions and carries out tests to select the best grade and finish for any need. 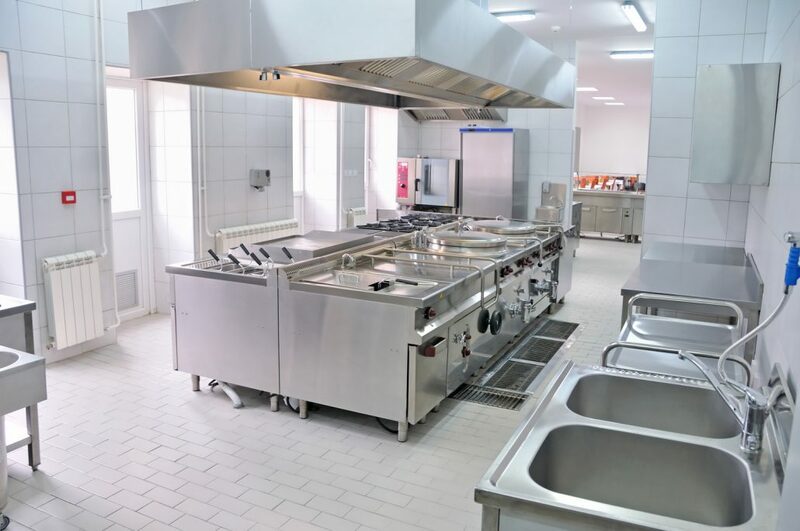 We were the first to develop antifingerprint stainless steel Silver Ice®: easy to clean, ideal for large work surfaces used in professional catering businesses. 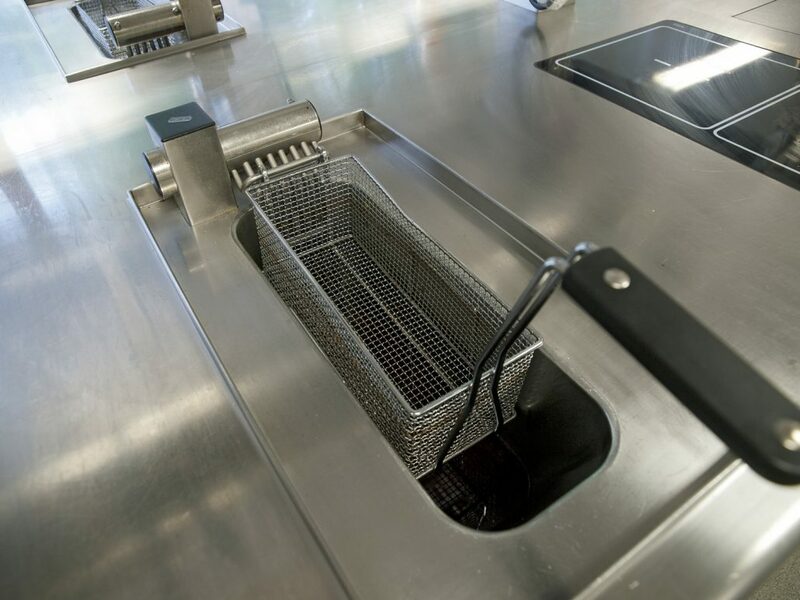 We have also developed the new Superferritic 470LI and the new ferritic 441LI and 441PS: nickel-free, particularly corrosion resistant and approved for food contact. In the reinforcement of residential buildings, steel highlights some of its most noteworthy characteristics: high strength/weight ratio and good resistance to temperature fluctuations. 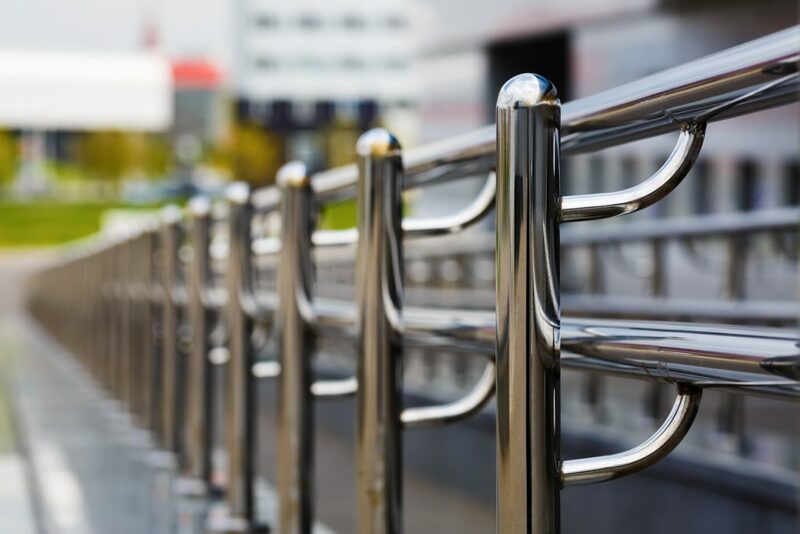 Stainless steel is the material that par excellence best meets the needs dictated by urban environments, such as corrosion resistance and long-term durability. In the architecture/construction sector of large complexes dedicated to public services (stadiums, railway stations, etc. 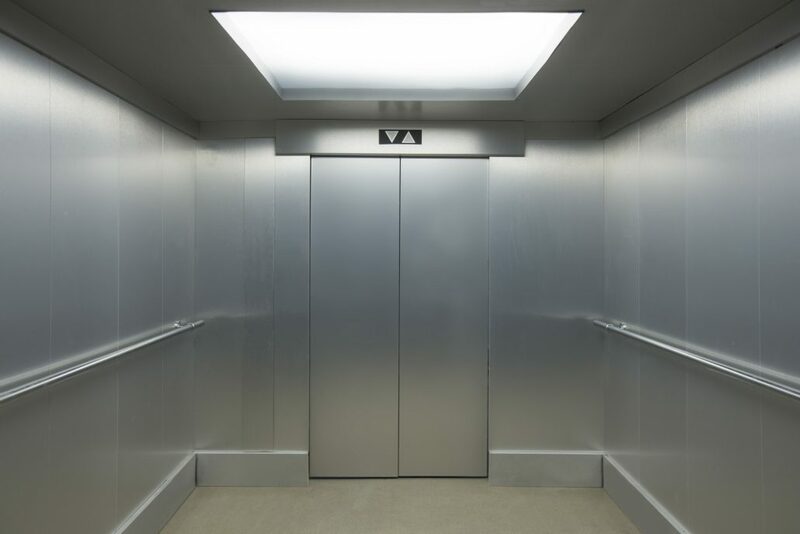 ), the advantages of steel are also widely acknowledged, which are not just limited to its strength, but also to its extreme elegance and dynamism. Building evolves quickly according to requirements, since steel adapts to modifications and additions more than any other material. 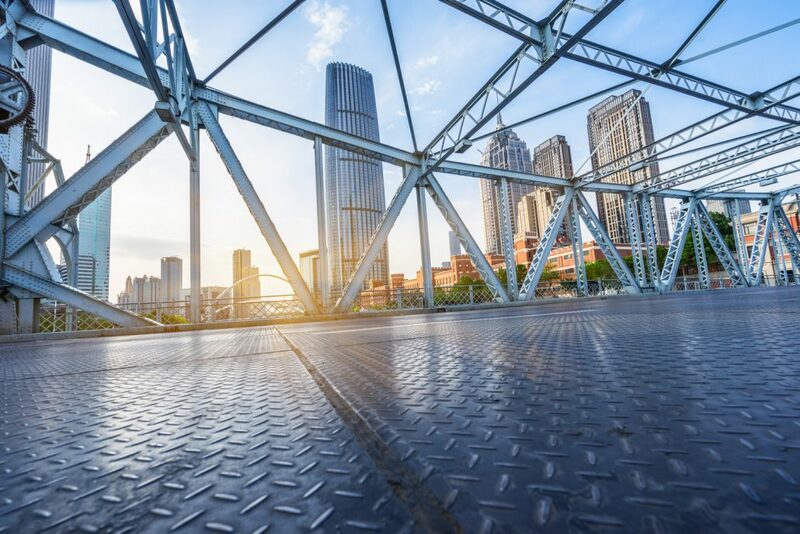 Thanks to its physical-mechanical characteristics of high deformability and its resistance to corrosion, for some applications stainless steel constitutes a viable alternative to traditional building materials. Contemporary building projects require certain visual characteristics and long life guarantees. 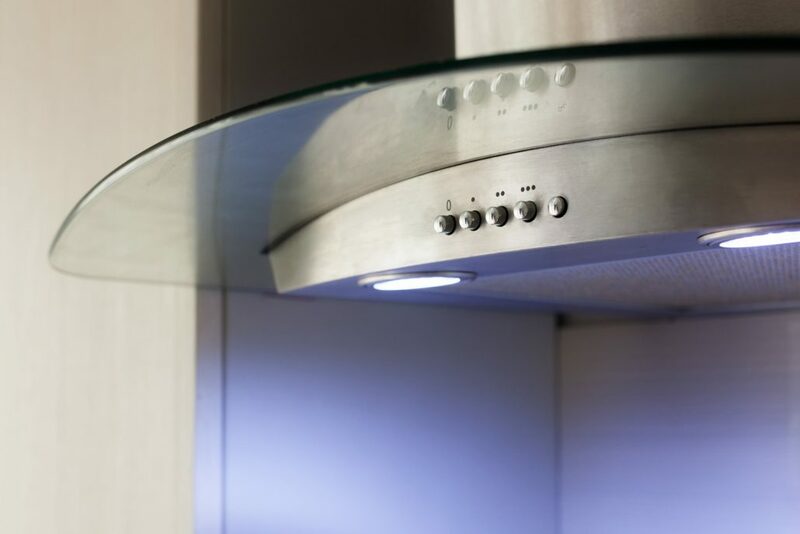 Stainless steel is now a commonplace material thanks to its resistance, anti-corrosion performance, appearance and sustainability. It is also widely used in modern and high standard architectural structures. 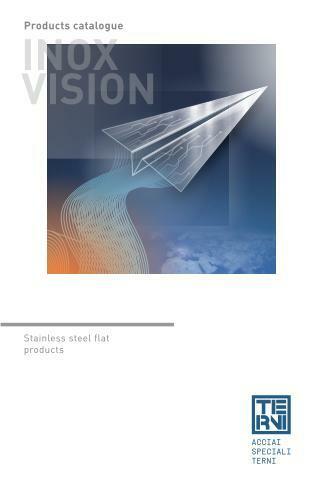 Ferritic stainless steel also offers very high compatibility and design freedom in creating composite structures in steel and glass, thanks to the way it behaves to heat expansion and contraction, which is very similar to glass itself, compared to austenitic grades and, in general, to the metals traditionally used in architecture, such as aluminium. 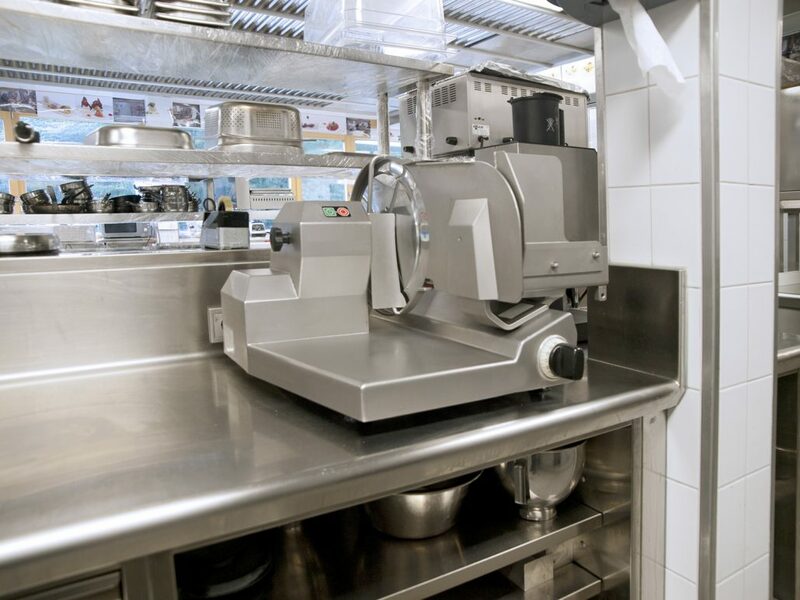 Stainless steel is increasingly used thanks to its excellent combination of mechanical strength and corrosion resistance. AST is an experienced partner with technical expertise in a wide range of industries, supplying premium and innovative materials for construction projects around the world. 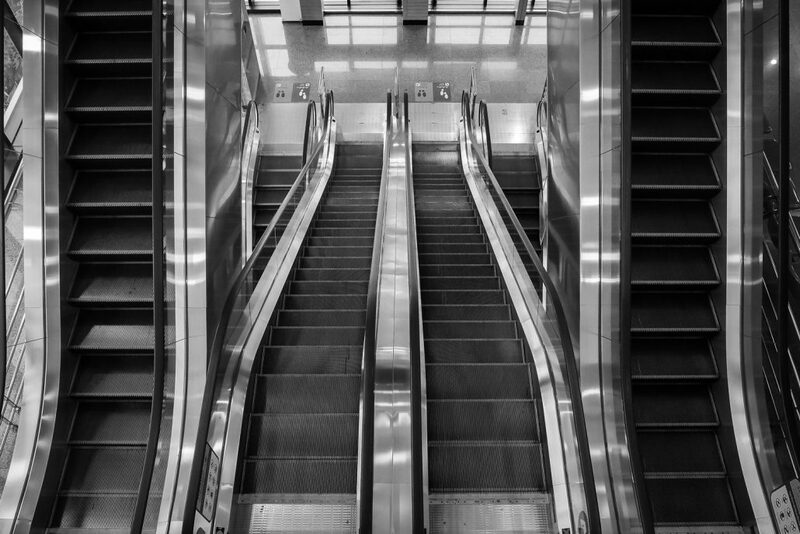 The important role fulfilled by stainless steel, both in terms of structural architectural appearance and the economic aspect, can be found in road networks, where metallic structures are used that, by exploiting some of the fundamental characteristics of steel, allow for: modularity of dimensions; lightness in relation to span widths; anti-seismic features; flexibility of use; superior resistance to high temperatures and fire compared to traditional materials, less maintenance and 100% recyclable material for environment friendly building. 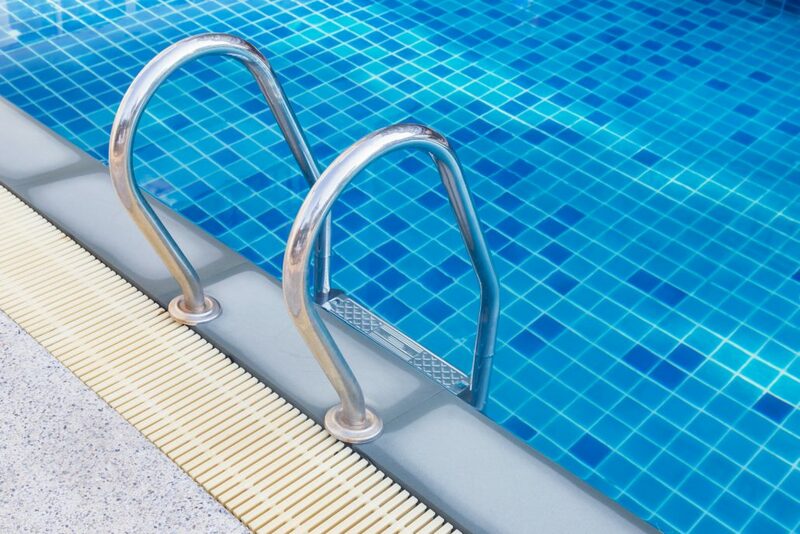 For the sector, in addition to a wide range of steel grades, Acciai Speciali Terni guarantees special surface finishes which combine appealing aesthetics with high technical performances. AST is an experienced and competent partner and it provides premium and innovative materials for construction projects around the world. The stainless steel panels coated with Vernest® for example, offer a wide choice of colours for architectural projects and constructions. They maintain their aesthetic features unchanged over time as well. In addition, thanks to the variety of sizes, finishes, surface coatings and decorations, AST’s stainless steel provides ample stylistic freedom for designers and architects.